Corn Dolly Foods has a vast product range which has been developed from over 25 years of baking in Newry. See if you fancy something… we know you will! Use or online ordering form today for your special cake and we’ll delivery it ready for you to collect when you want it! Read about our latest news and offers and feel free to comment about them on our Facebook page. Brilliant cake lovely people thanks very much so pleased! Always amazing cakes and have helped me out in a last minute dash. Delivered to store of choice. Always the best! Recommend the cakes was delicious well happy! Girls are soo friendly in this bakery really go out of their way for customers, buns are gorgeous! highly recommended! 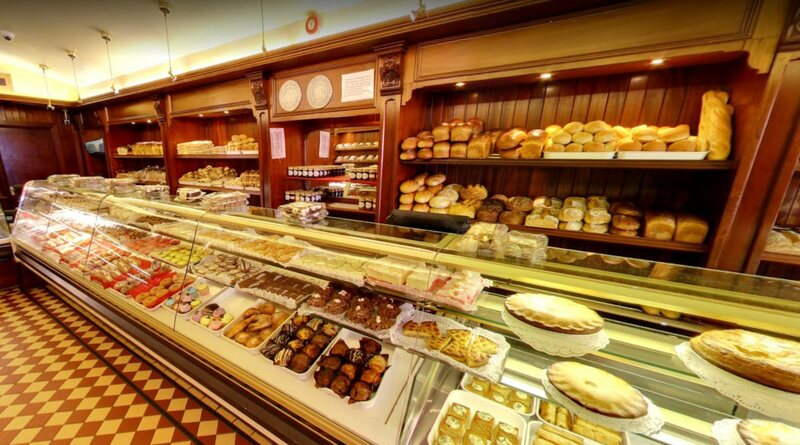 Corn Dolly Foods has been supplying daily fresh bread, cakes and baked goods to the people of Newry, South Down and Armagh for over 25 years! Take a closer look at all of the delicious items we sell.